Why study with Australian HR Institute? 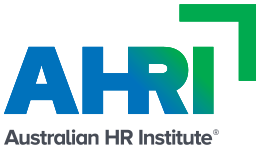 Undertake a course in HR with AHRI and advance your skills and knowledge to advance in the field. 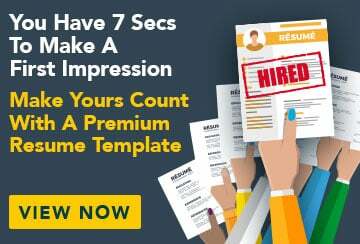 Fill out this form and a Study Consultant from Australian HR Institute will get back to you.